Social media is one of the most important parts of any author's marketing campaign, but it's limited to the contacts that already exist in that author's circle. Unless your friends share your post or repin your pin, no one else is going to see it. This cuts down on the potential number of readers who might see your book. What if you could have dozens of other authors share your book within their social networks? 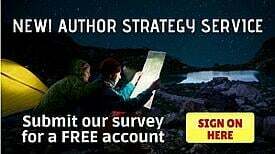 Your reach would multiply, getting your work in front of hundreds of different readers who have never heard of you before. 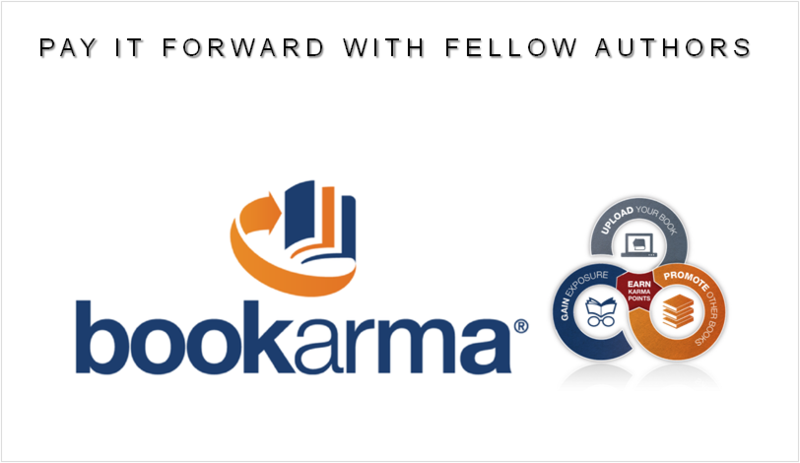 That's the concept behind Bookarma, a new site for social media sharing for authors.